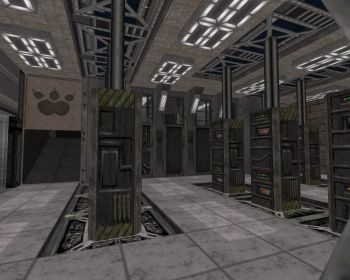 The Review: The Root is a rather generic facility-themed map from the author of Supply Depot. This is one of those maps that make great use of Duke's texture set, combining a number of old textures into new-looking textures. 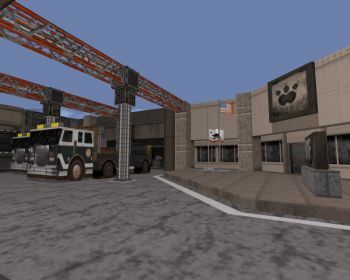 Furthermore, there's a good combination of polished administrative areas and sections with a much heavier industrial look, providing a bit of variety as you trek through the facility. The map isn't very generous with space and, considering the number of enemies it has, some of its details and decorations can get in your way. This can turn a bit problematic as the map is pretty stingy with ammo for its first half: To my surprise I ran into quite severe ammo issues on my second playthrough even though I was already familiar with the map by then. It seems that a lot, perhaps too much, depends on how much ammo your enemies happen to drop, but at least I didn't have to resort to using the mighty boot. Enemies are pretty much a constant presence all over the facility but combat remained entertaining all the way to the end, perhaps because of the extra challenge and the fact that you're given the usual weapons rather conservatively. The facility itself is surprisingly big; the map opens up inch by inch, and while there's some backtracking, you'll spend most of your time exploring new areas. 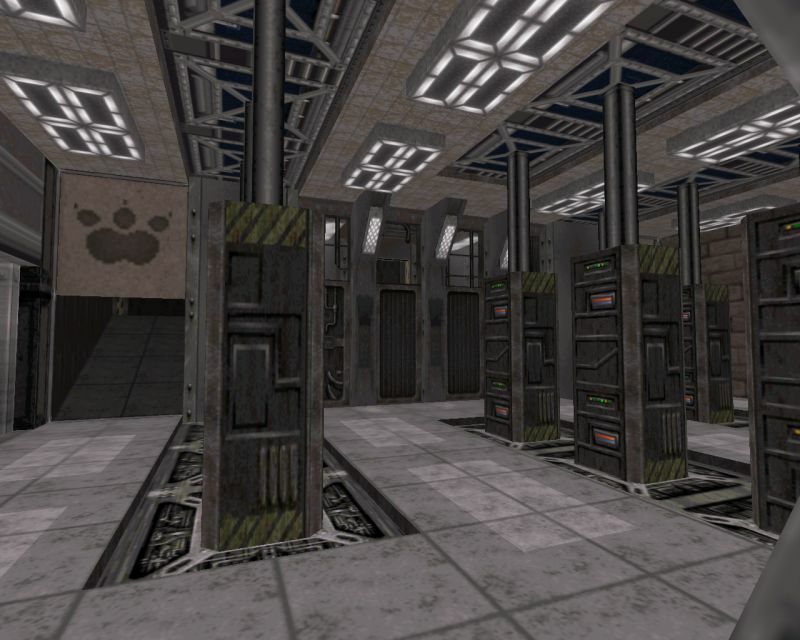 There were a few "puzzles" that threw me off at first (semi-open "Doom" doors tend to be inoperative which is why they appear semi-open...) but nothing too unfair. The map comes with a custom track, "I Am the Program" by Mega Drive, which is a really cool tune that I've ran into a couple of times in the past; here it really sets the mood perfectly.